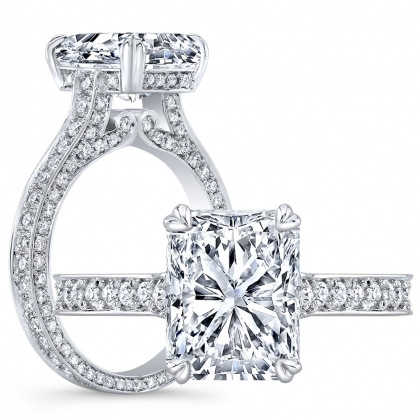 You don’t have to be a celebrity to wear a celebrity engagement ring. 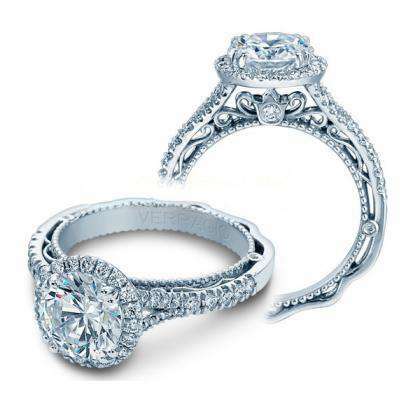 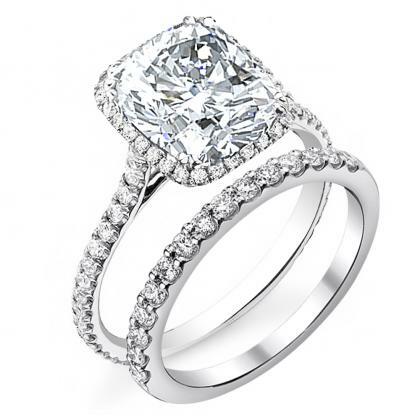 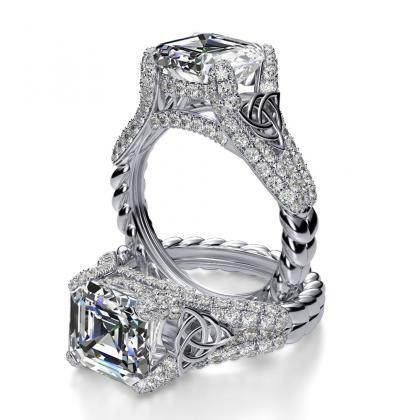 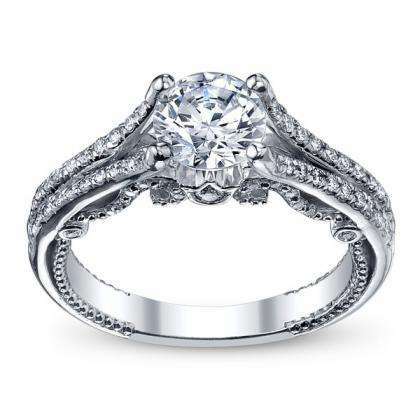 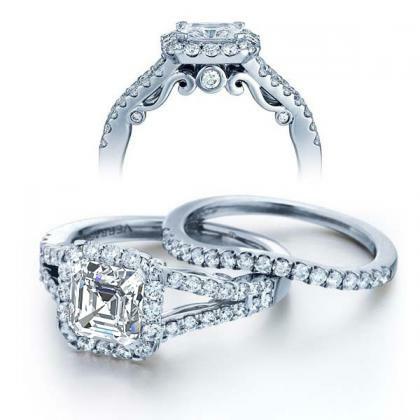 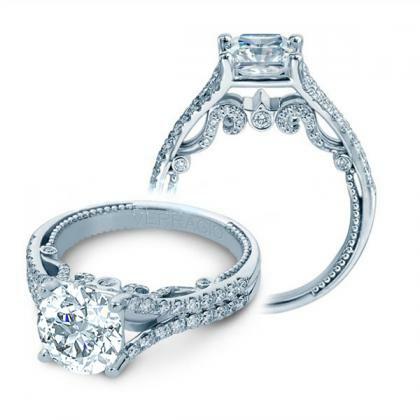 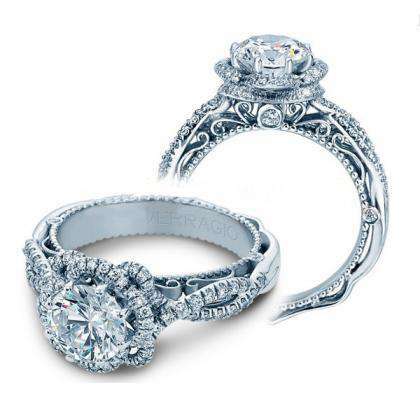 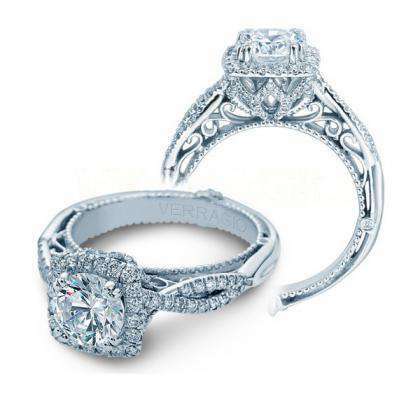 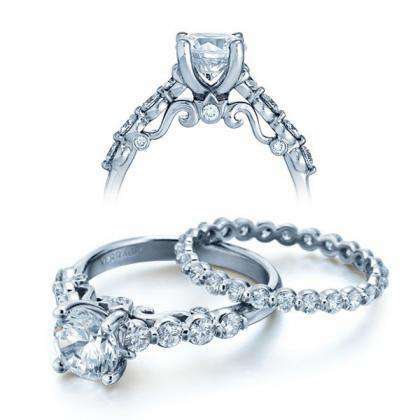 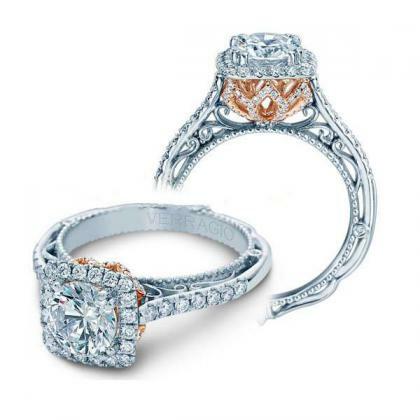 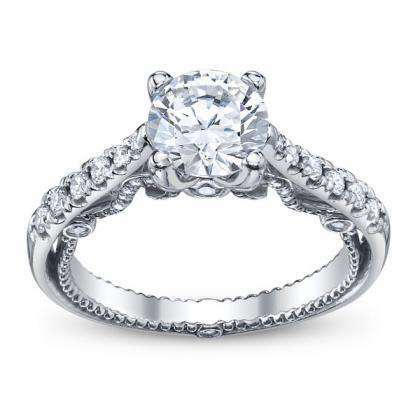 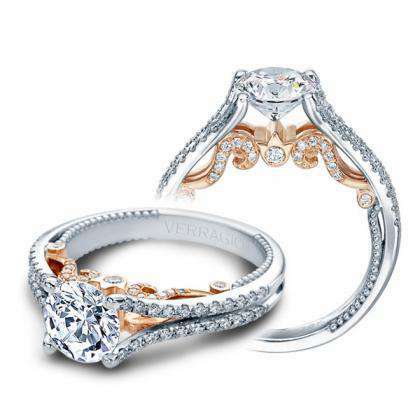 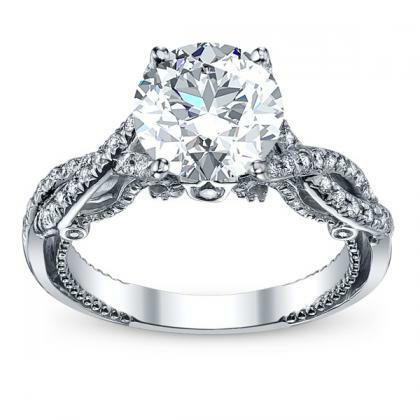 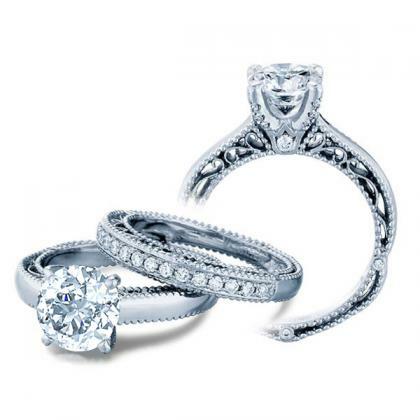 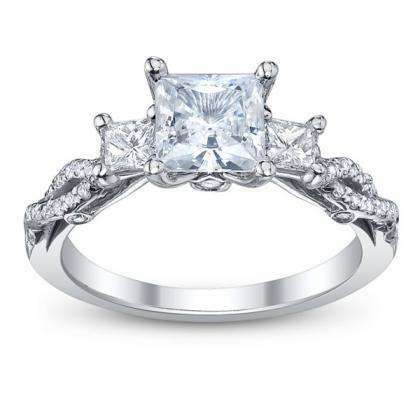 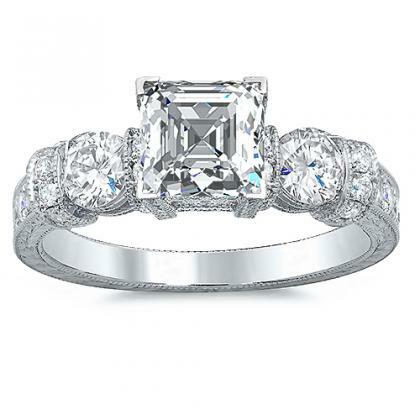 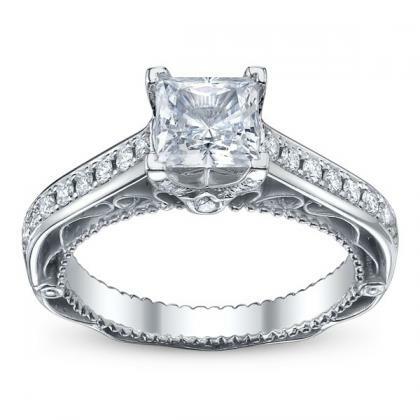 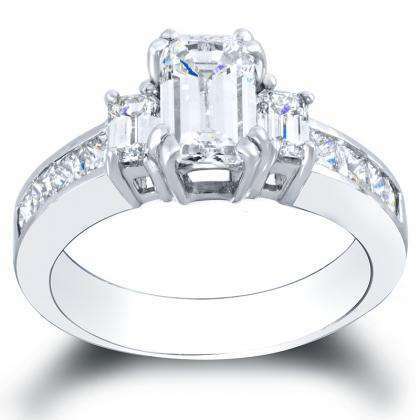 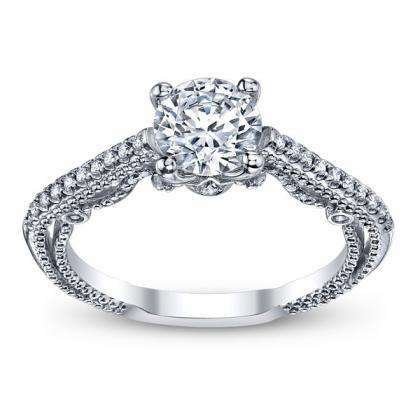 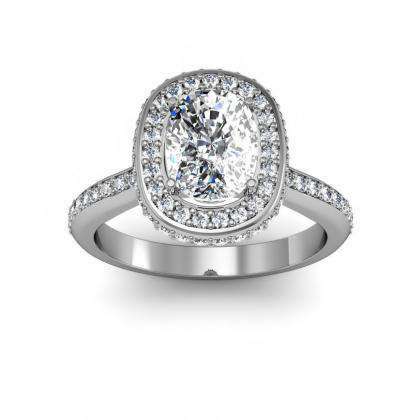 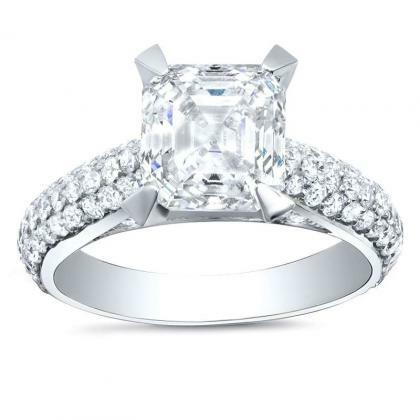 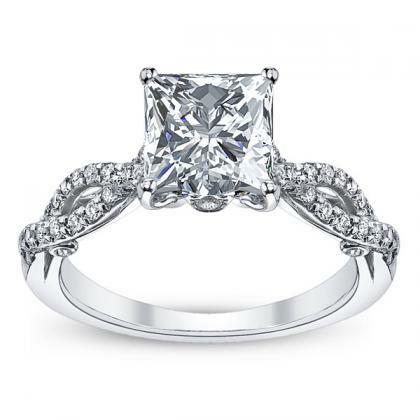 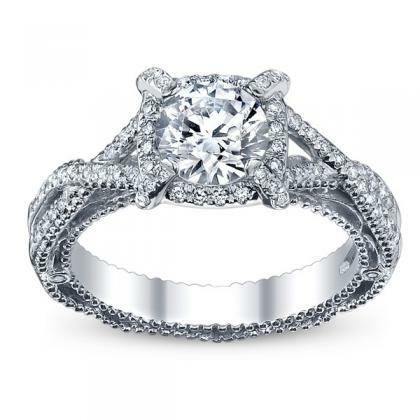 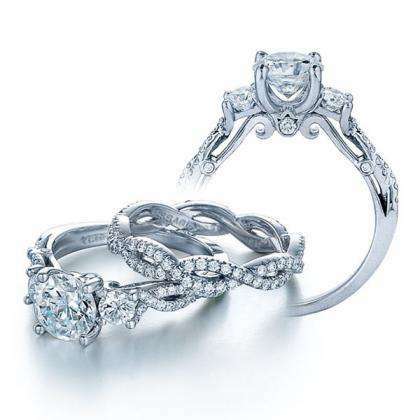 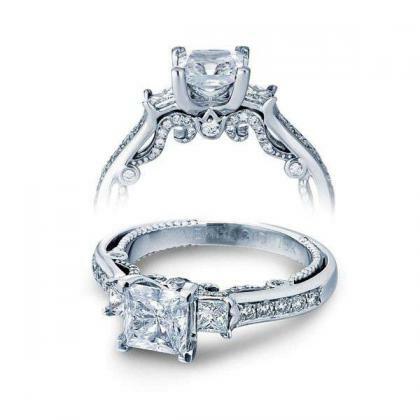 At Diamond Mansion, we carry a large selection of celebrity engagement rings that normal people can wear. Celebrity engagement rings combine all the popular details worn by the most high-profile A listers like diamond halos, twisted bands, and other intricate details.